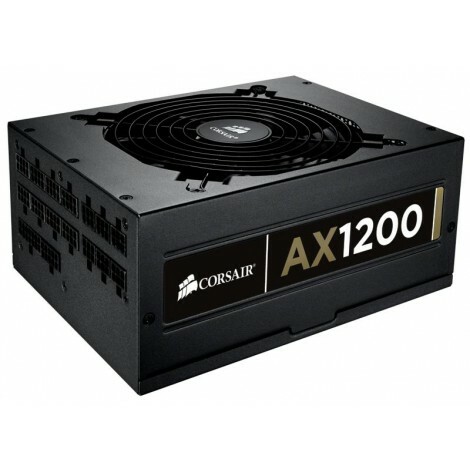 The Corsair AX1200 is built to the highest quality standards with one aim alone: to deliver the precise features and performance that enthusiasts demand. 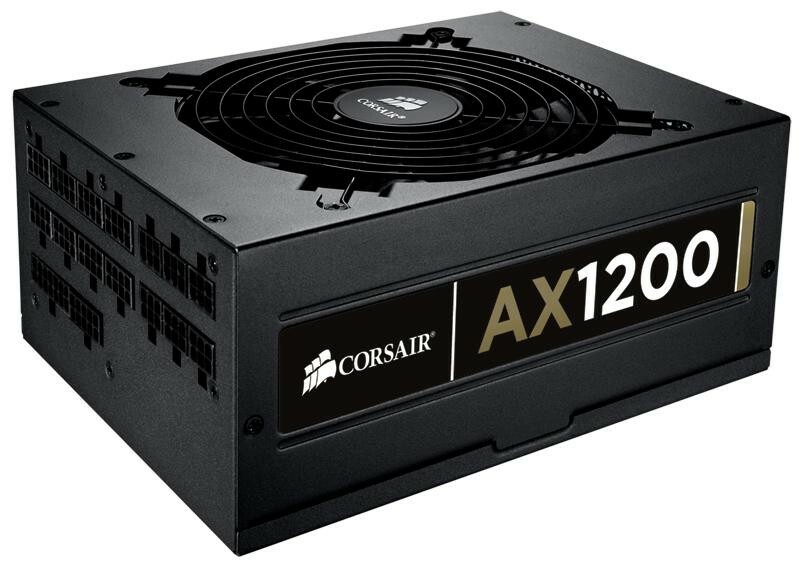 The Corsair AX1200 provides the power level, reliability and stability required for the ultimate SLI and CrossFire gaming PCs. It delivers more than 90% energy-efficiency and is built to the highest quality standards with one aim alone - to deliver the precise features and performance that enthusiasts demand.